Biggers Funeral Home & Cremation Services has been a family-owned business serving the area of Fort Worth, TX with respect and compassion for over half a century. Our rich history and roots in the community are a source of great pride as we continue to grow side by side with the families we serve. We hope you will consider us as your source for excellent service and care. Our family pledges to help you honor your loved one in a caring and meaningful way, offering helpful guidance and personal attention to every single detail. 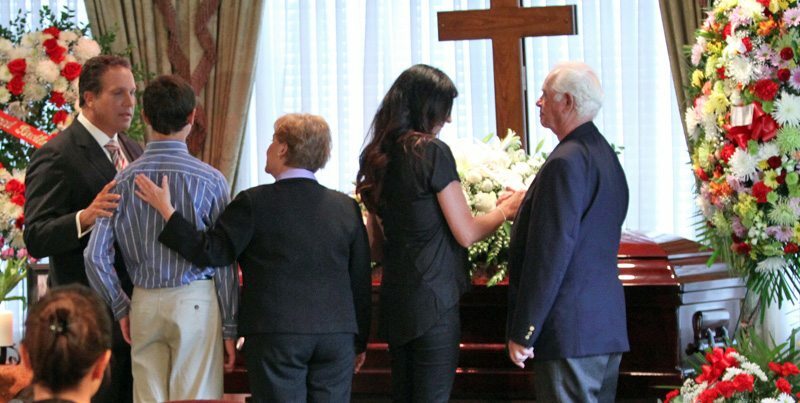 All of us here at Biggers Funeral Home are committed to providing compassionate and dignified assistance to every family. We recognize that every family has a unique story to tell, and our staff is here to provide personalized assistance to create the most meaningful service possible. We strive to preserve the life and memory of your loved one.